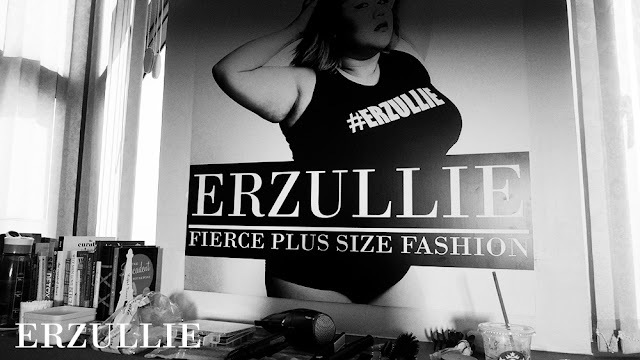 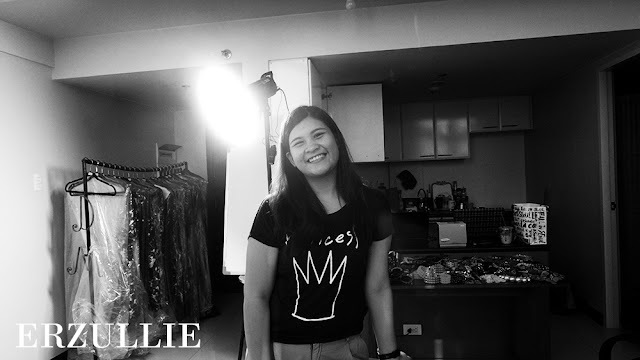 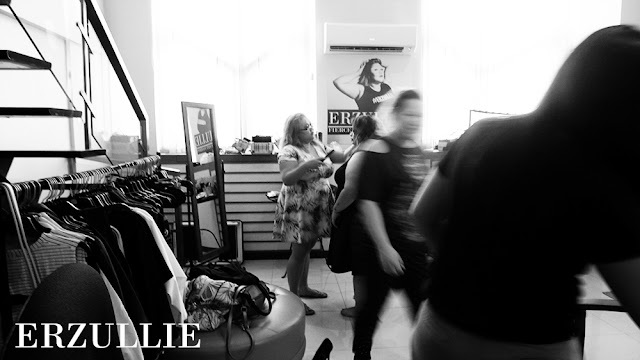 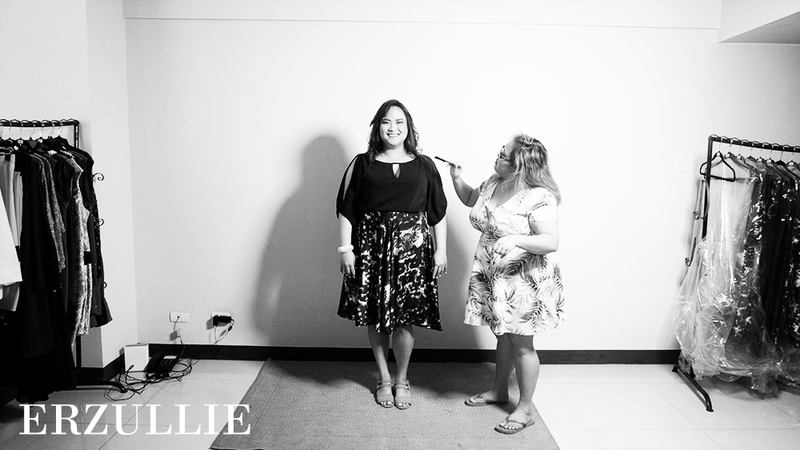 We would like to thank all of the Erzulliestas that went to the Erzullie Plus Size Model Open Shoot last January 14, 2017! 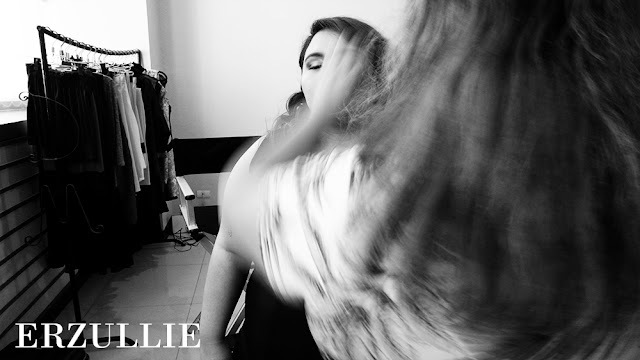 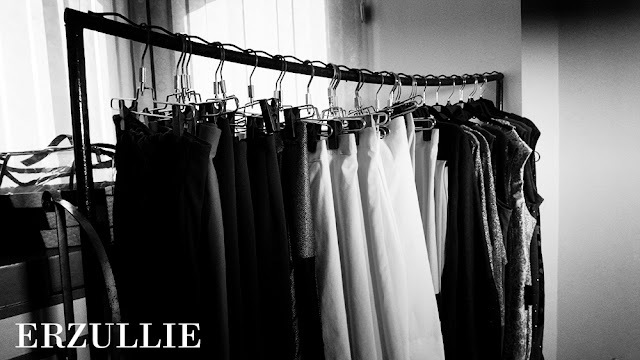 Here are the behind-the-scenes photos. 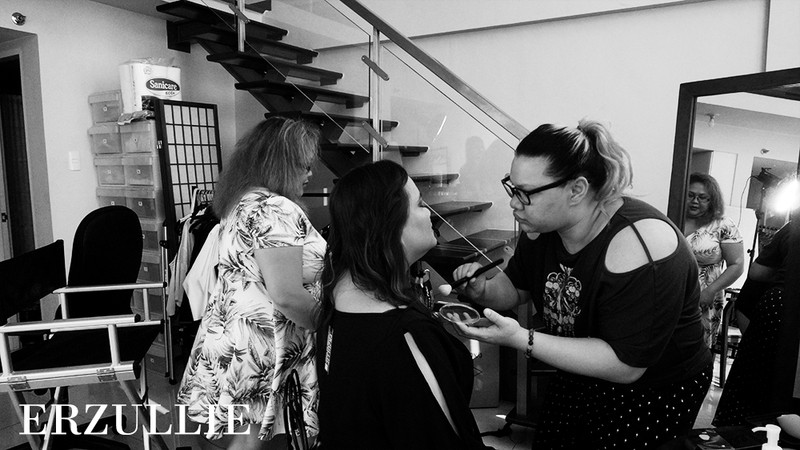 HOW BUSY CAN A PHOTOSHOOT BE?